Join NaturesLens to capture images of rich jungle dwelling wildlife, in India, during the Majestic Tigers of India photography holiday. This photography holiday is of day duration on a Full Board, Non-Shared basis & costs £3399 per participant. 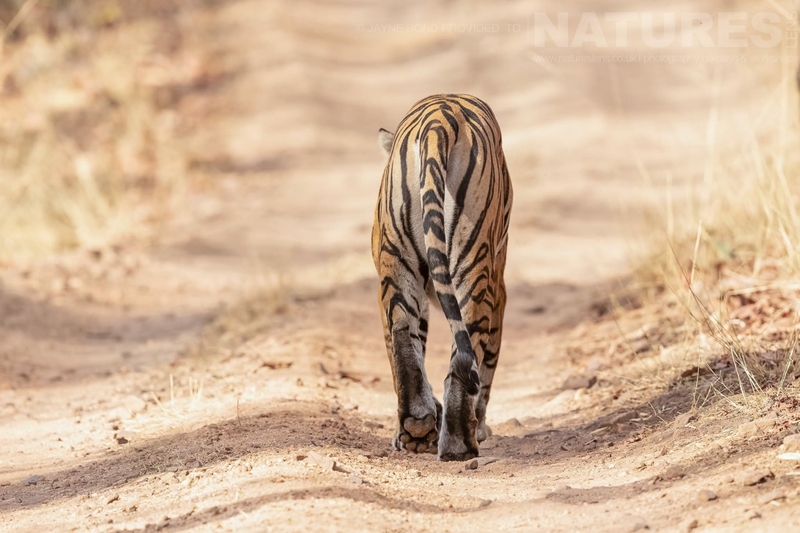 NaturesLens offers you the opportunity to journey into the heart of India, in the pursuit of capturing the elusive Indian tiger on camera as it thrives within a protected national park. Open to both amateur & semi-professional wildlife photographers, this trip has been designed to offer guests unrivalled opportunities to photograph these amazing big cats within the national park, whilst also looking out for other native species such as the Indian gaur & langur monkeys. 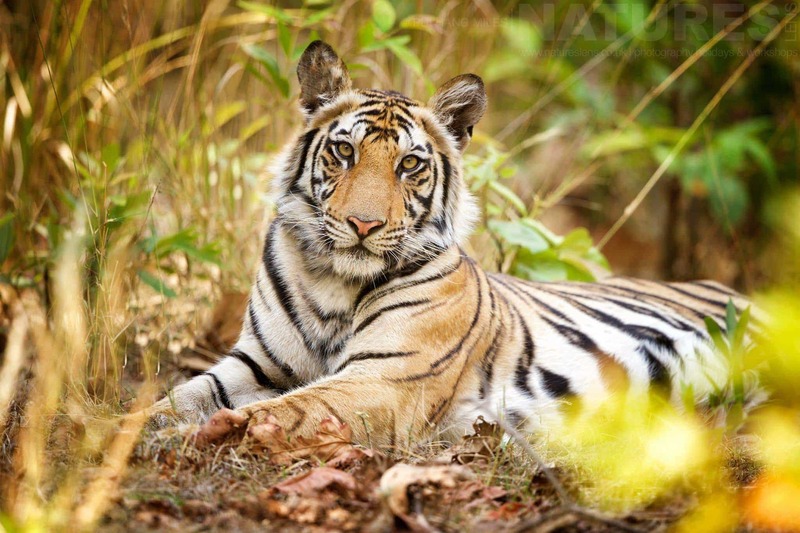 Bandhavgarh Tiger Reserve is famous for having the highest density of Indian tigers. This trip includes full board accommodation, jeep fees, park fees & airport transfers to make things as straightforward for you as possible, to ensure that you can make the most of this fantastic wildlife photography experience, under the guidance of David & Pui Hang. 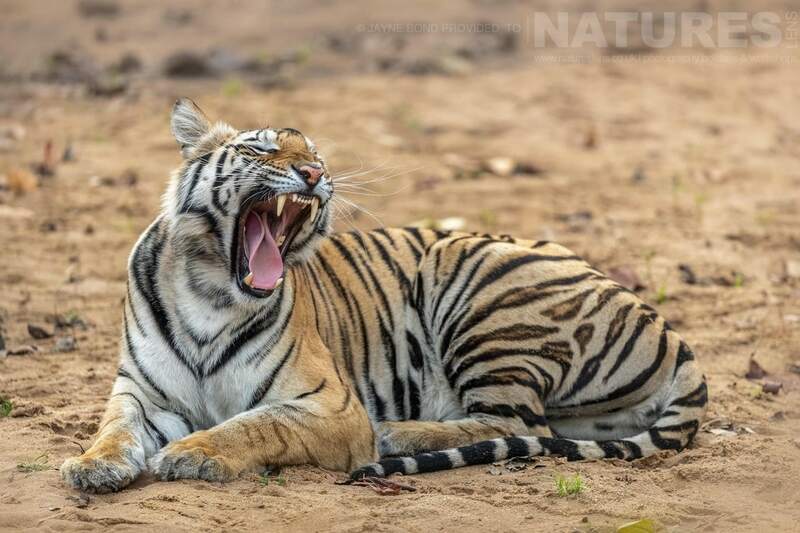 Join NaturesLens to capture images of bengal tigers & other rich jungle dwelling wildlife, in India, during the India’s Bengal Tigers of Bandhavgarh past event. This past event is of day duration on a Full Board, Non-Shared basis & costs £3249 per participant. 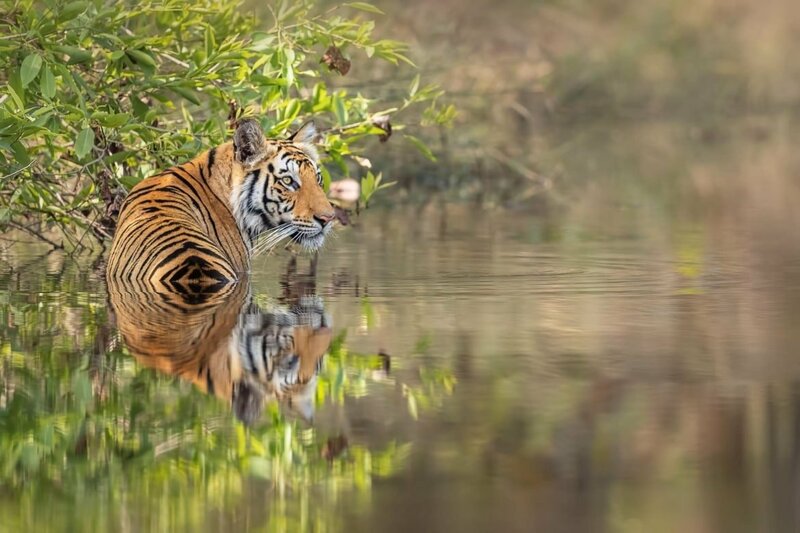 The magnificent Indian tiger, a creature so majestic & elusive, which has been suffering as a result of illegal poaching to the point of becoming an endangered species. 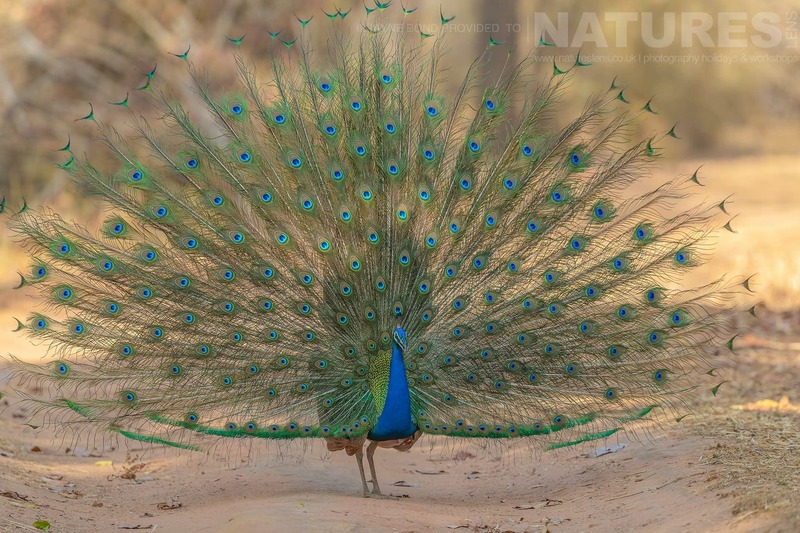 NaturesLens invites you to experience these beautiful creatures first hand within a beautiful & mysterious Indian parkland, in a reserve famed for having the highest density of Tigers in India. The landscape offers dense jungle environments & open grassland intertwined with narrow tracks that you will navigate whilst capturing stunning images. 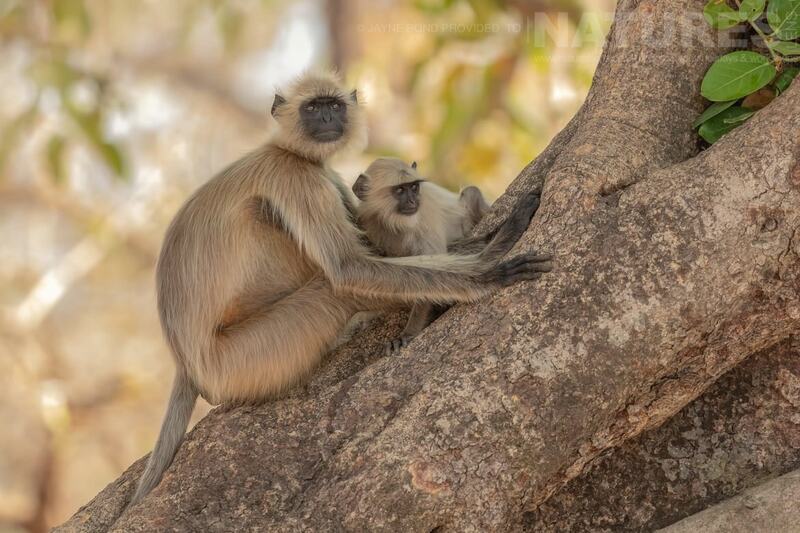 You will encounter a range of other native species on the trip, such as leopards, Indian gaurs, langur monkeys & sloth bears as well as an array of beautifully colourful birds. The park is located in a region of India steeped in complex history, with evidence of the political past of the area lying in ruins & monuments within the park. If you want to maximise your photographic opportunities, we can arrange a full day’s safari in a private jeep. 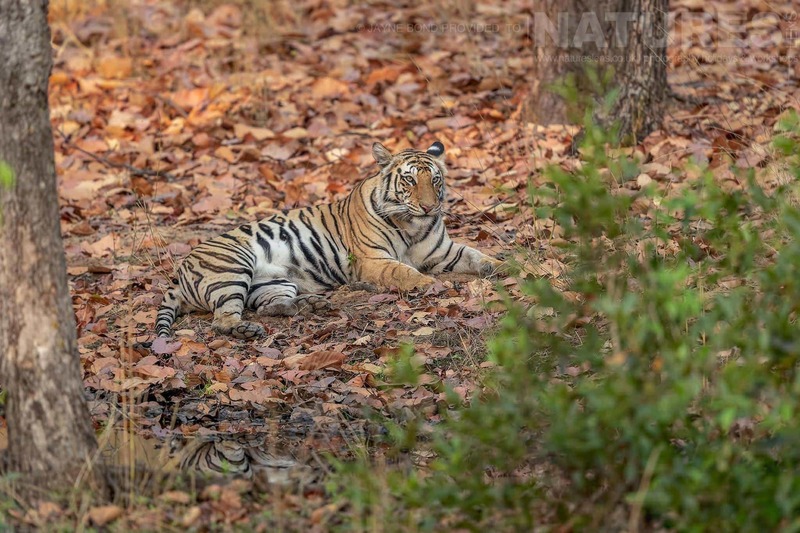 Unlike the public, who are restricted to 3hr sessions in the park in the morning & afternoon, you will benefit from earlier entry & later exit, & an entire day within the park without having to leave, to ensure that you are able to make the most of tiger spotting opportunities at times when the park is quietest. Many wildlife photography tours in these environments cram 3 or more people into one jeep, forcing individuals to lean over each other to take photographs, therefore compromising the quality of the images & the experience for individuals. However, we have ensured that only 2 guests travel in each jeep, giving you maximum freedom of movement to capture images from the optimum angle, as you experience the wonders of the park over the course of the day. Photography tuition will be provided as needed by David & Pui Hang, with knowledgeable wildlife guidance provided by a local expert. Our jeep drivers & naturalists are amongst the most experienced in the reserve, David & Pui Hang have been working with these local experts for the past 8 years. Our guests are housed in superb accommodation on a full board basis, providing you with comfort & excellent hospitality when you return from the game drives to relax, unwind, & look over your images. 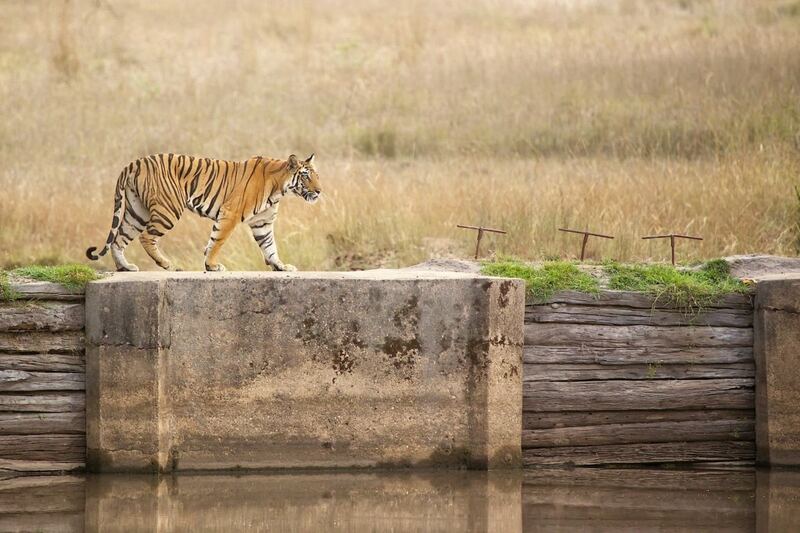 We have designed this tour to maximise time in the park spent spotting & capturing editorial quality photographs of tigers, whilst minimising travel time. With this in mind, airport transfers, jeep fees & park fees are also included in the cost of the tour, making things simple for you so that you can focus on making the most of your wildlife photography experience. 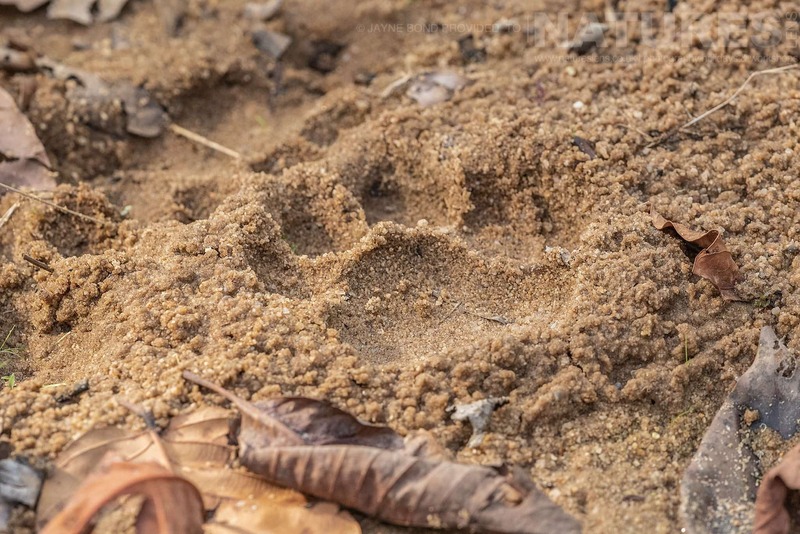 After the heat & heavy rains of the monsoon season, the vegetation is lush & green & the landscapes are simply stunning, but there is a downside, the long grasses mean tiger spotting is more tricky. The striped body of the Bengal Tiger blends into the vegetation particularly well, & among those tall grasses they are hard to spot. This adds to the excitement for some, but it’s not for everyone. Safaris at this time can result in wonderful photos of the green pastures contrasting with the orange fur of the magnificent big cats if you manage to spot them. 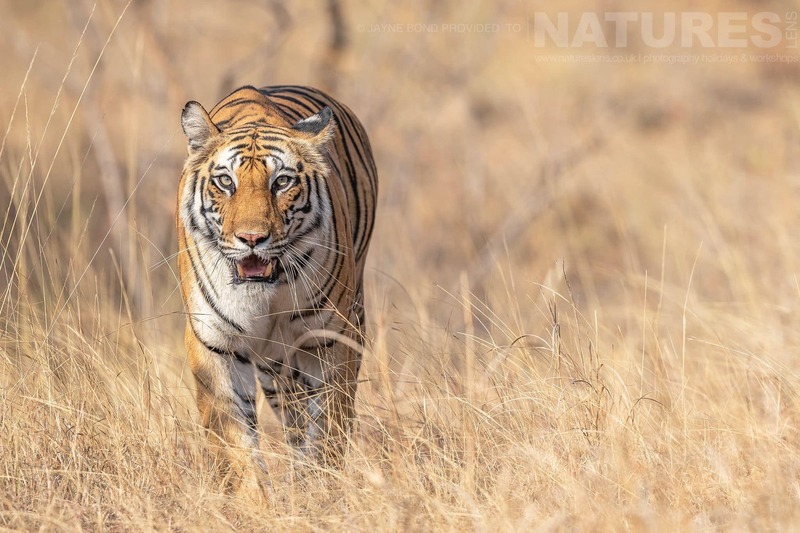 NaturesLens offers you the opportunity to journey into the heart of India, in the pursuit of capturing the elusive Indian tiger on camera as it thrives within a protected national park. Open to both amateur & semi-professional wildlife photographers, our trip has been designed to offer guests unrivalled opportunities to photograph these amazing big cats within the national park, whilst also looking out for other native species such as the Indian gaur & langur monkeys. 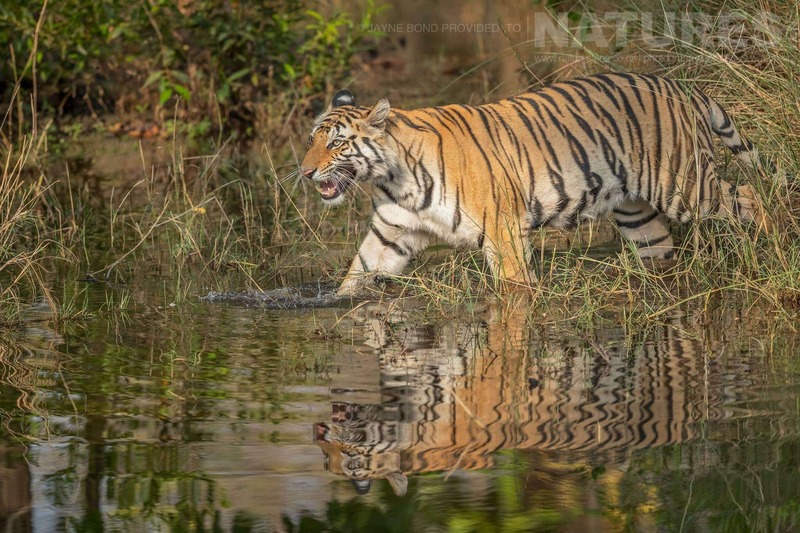 Join NaturesLens to capture images of rich jungle dwelling wildlife, in India, during the Majestic Tigers of India photography holiday. This photography holiday is of day duration on a Full Board, Non-Shared basis & costs £3499 per participant. Many wildlife photography tours in these environments cram 3 or more people into one jeep, forcing individuals to lean over each other to take photographs, therefore compromising the quality of the images & the experience for individuals. However, we have ensured that only 2 guests travel in each jeep, giving you maximum freedom of movement to capture images from the optimum angle, as you experience the wonders of the park over the course of the day. Photography tuition will be provided as needed by David, a NaturesLens leader, with knowledgeable wildlife guidance provided by a local expert.